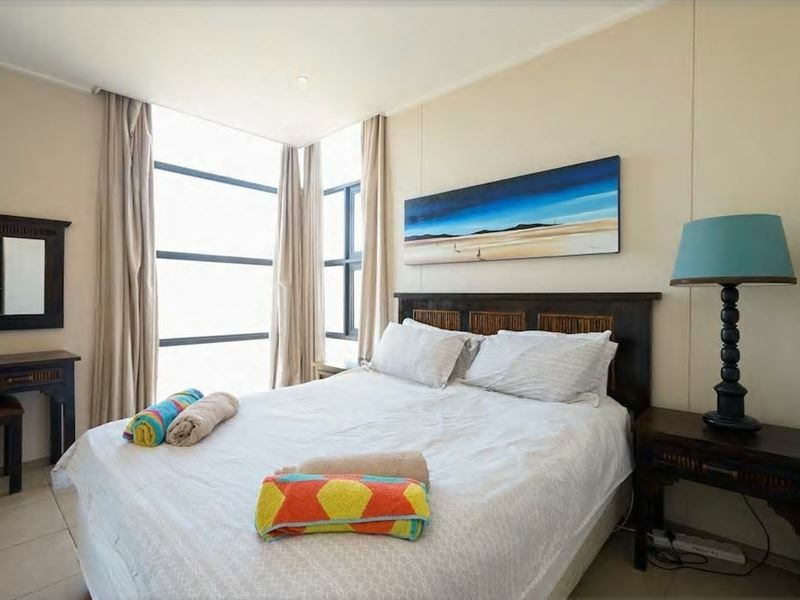 307 Point Bay is situated in an apartment building at the Waterfront in Durban.The apartment has two bedrooms and one bathroom. 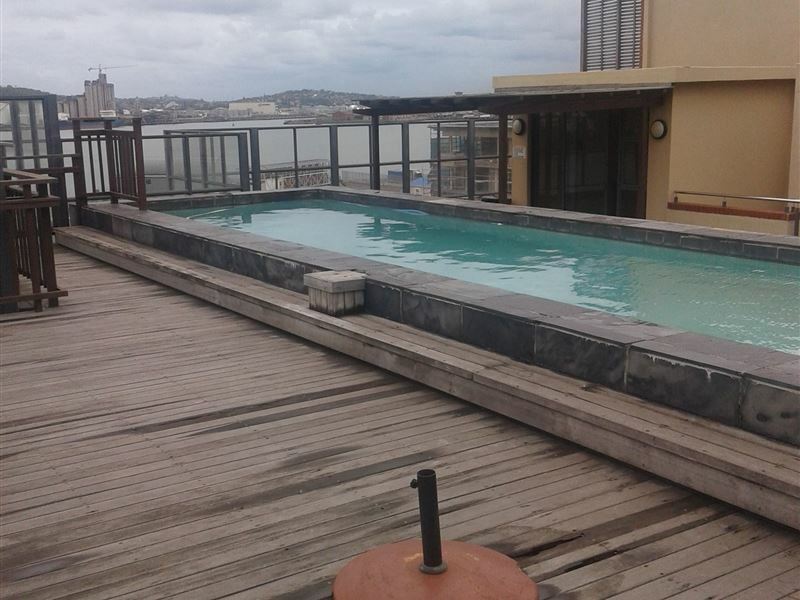 There is a fully equipped kitchen, a lounge with DStv and a balcony with furniture overlooking the water. WiFi is charged at an extra R 150.00 per day. 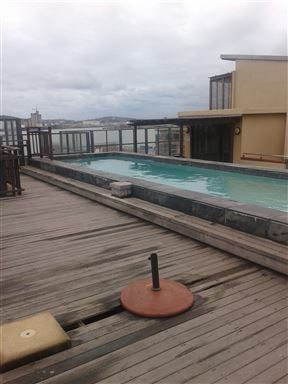 The complex also offers guests a roof-top swimming pool and secure parking on the premises. 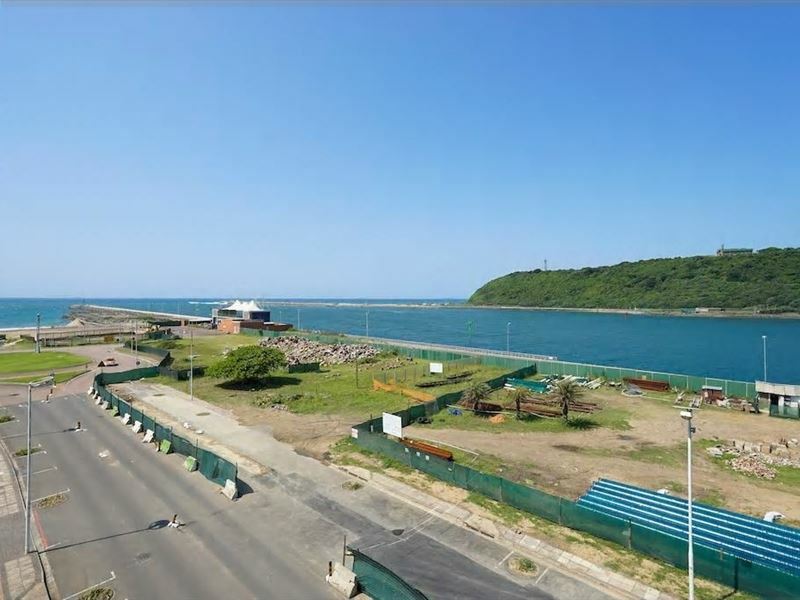 Attractions in and around the Durban area include the uShaka Marine World, the stunning Durban beaches and the Beachwood Mangroves Nature Reserve. 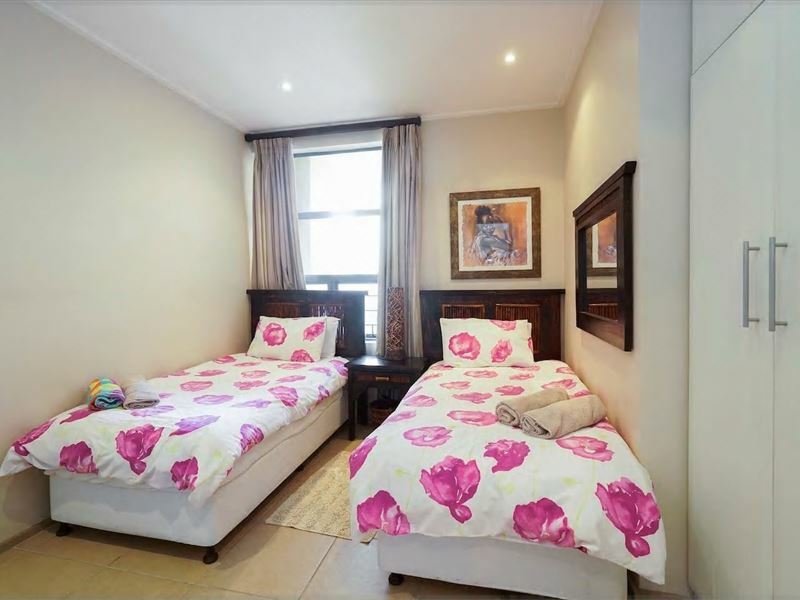 The Apartment has two bedrooms, of which one room has a double bed and one room has two single beds. 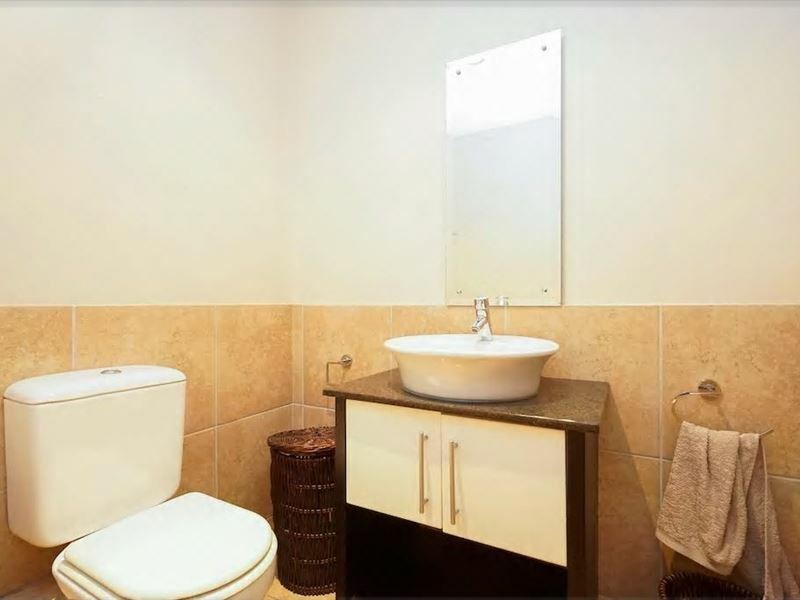 There is one shared bathroom. 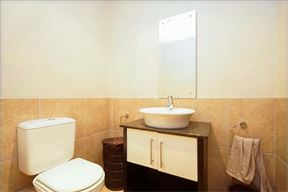 The unit has a fully equipped kitchen as well as a washing machine, tumble dryer and dishwasher. 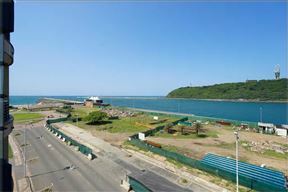 Linen and pool and bath towels are provided. 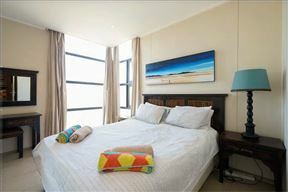 Unit has a flat screen TV, with DSTV and WiFi.